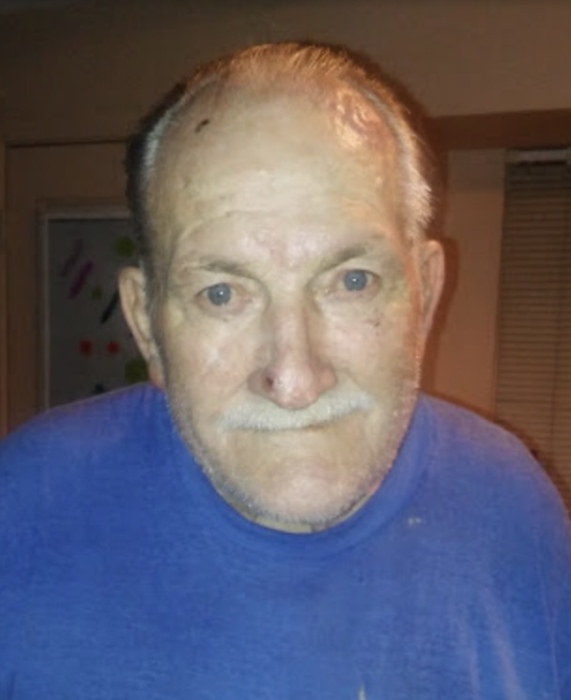 Robert Henry McCord, Sr., 74, of Houston, Texas, passed away on Saturday morning in a Texas hospital following a long illness. He was born on April 2, 1944, in Rome, GA. and was the son of the late Robert Curtis “R.C.” McCord and the late Bessie Hunter McCord. He is survived by his children, son Robert (Bobby) McCord (wife Wanda), daughters, Michelle Davis (Husband Leroy) and Anna McCord; 2 Grandsons and 4 Granddaughters, all of Houston, TX; his sisters, Mable Sparks (Dale), Charlotte Gilreath and Brenda Holt all of Rome; and several nieces and nephews. A Graveside Service will be held on Thursday, May 24, 2018 at 2:00 pm at Oaknoll Memorial Gardens. The family will receive friends on Thursday, May 24, 2018 from noon until the service hour at Oaknoll Chapel. Miller and Richards Oaknoll Chapel Funeral Home and Cremation Services is honored to serve Robert’s family, please visit www.oaknollchapel.com to share your memories or leave a condolence message.